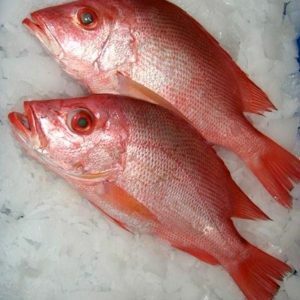 Red Snapper is a type of a fish which is packed with numerous minerals, nutrients, and health benefits for the body. The health benefits of red snapper are all for the betterment of the overall health. If you want to know this and much other information about the red snapper, give this article a read. 1 What is Red Snapper? Fish played an important role in our daily lives due to its numerous mineral and nutrients it brings to our body. Fish brings an important part in human beings especially to those who want to gain and achieve a healthful diet. According to American Heart Association (AHA), people should have at least twice a week of eating fish. In fact, some kinds of fish contain a mercury content which should be eaten moderately. 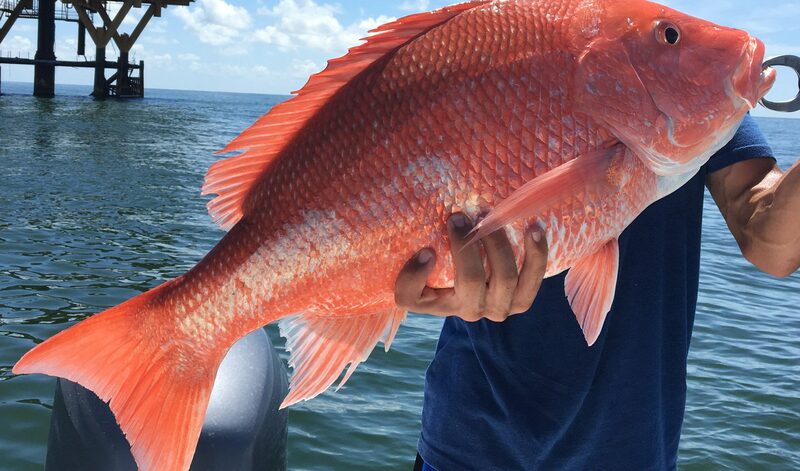 The Red Snapper colored with deep rosy red with a darkish fringe across the tail fins and dorsal. The adult Red Snapper can be a 2 to 4 pounds, however, can also attain over 50 pounds. Red Snapper is also known by the genus name as Lutjanus campechanus. Red Snappers could be found on the Gulf of Mexico and they’re considered as warm-water fishes. The texture is fine white meat which can offer lean protein. Numerous health benefits of Red Snapper fish that is beneficial to our health. This fish classified as one of the fish with low calories offered and loaded with mineral and nutrients. Red Snapper is very delicious and tasty and, for numerous seafood enthusiasts, it also referred to the pleasant and best-desired sea cuisine. 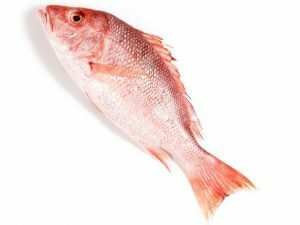 Moreover, the red snapper is highly valued because of its flaky, and mildly sweet skin, which is often light pink in color.in moderation, the fish is safe to eat, as there are various concerns to the amount of mercury present on it. Nevertheless, because of the presence of the nutritional elements, this particular fish is a healthy choice for most of the people. A lot of ways to use and enjoy the health benefits of Red Snapper. 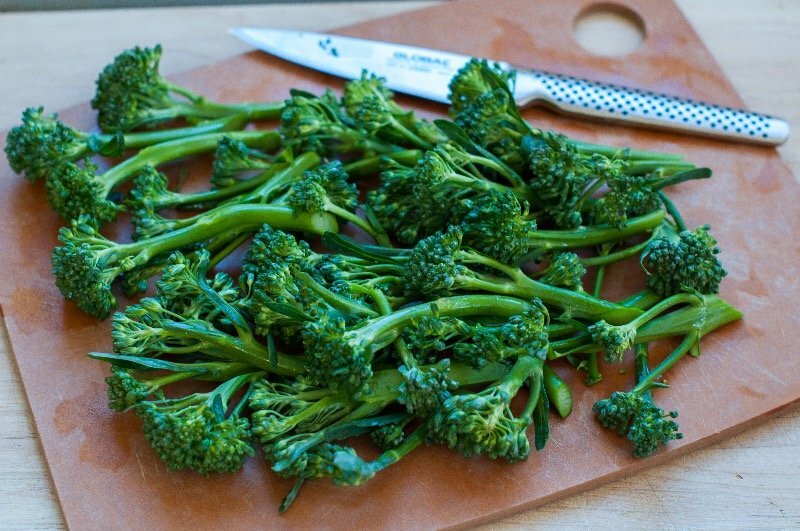 You can broil, grill, or even deep-fry. You could also use to make salads or make some tacos. Furthermore, you can also include them in noodles or soups. 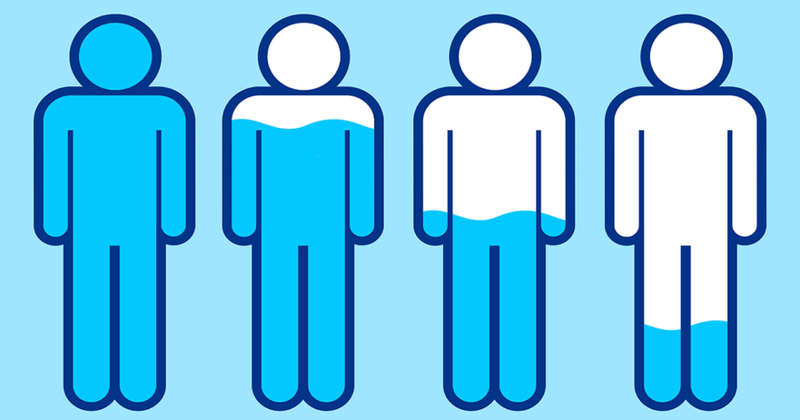 Avoiding Osteoporosis – Insufficient calcium consumption could lead to bone damages and more porous. Sustaining our body of sufficient Calcium could help to reduce the osteoporosis risk and bone losses. Great Source of Vitamin A– Red Snapper has a great content of Vitamin A. 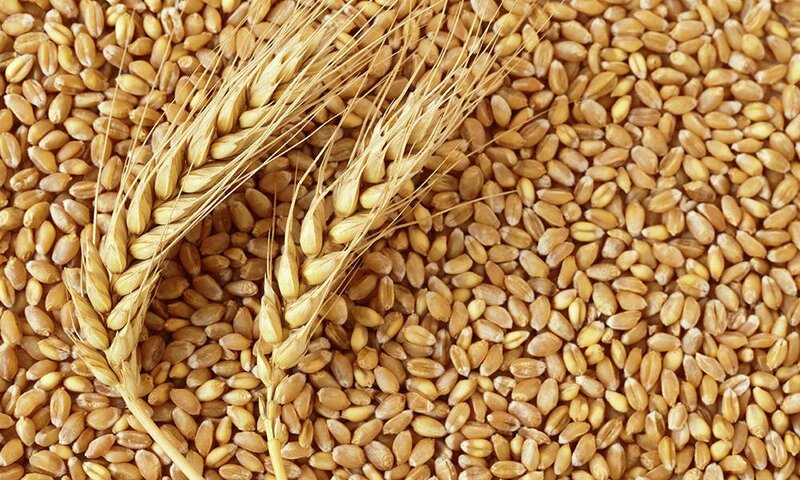 In fact, Vitamin A helps the skin to smoothen as well as maintaining the vision organs health. Maintaining Body Metabolism – Having a potassium during consumption could help the metabolism of the body. Red Snapper loaded with Potassium of 9.4% or 444mg of the daily requirement of the body consumption. 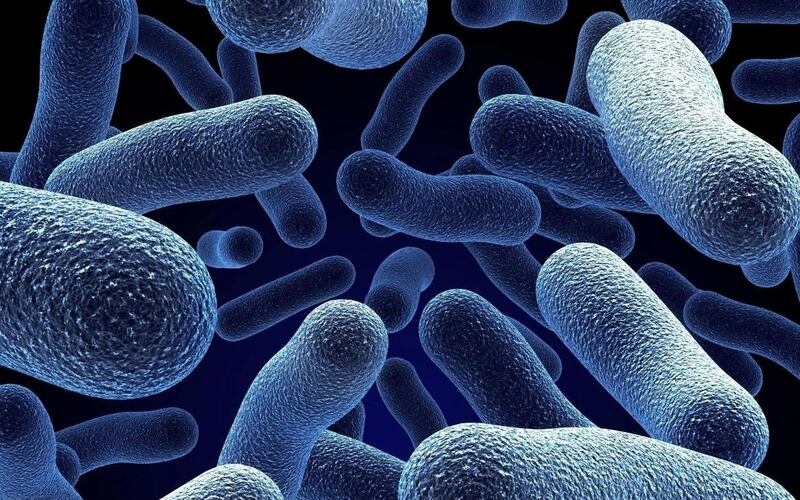 It also activates the various enzymes which are responsible for energy metabolism. If the body lacks potassium there’s a tendency to become a weak body and no energy produced. Prevent Bone Disease – Red Snapper offers a packed of calcium which is good for preserving solidity of the bones. Bones could strengthen when proper ingesting of Red Snapper is in the diet. Prevent Heart Disease – Red Snapper is also a great source of potassium. Potassium played an important role in heart reduction. Consumption of food with potassium could help to reduce the risk of heart disease. Preventing Hollow Tooth – Red Snapper contains a calcium in which can help to maintain a healthy teeth. 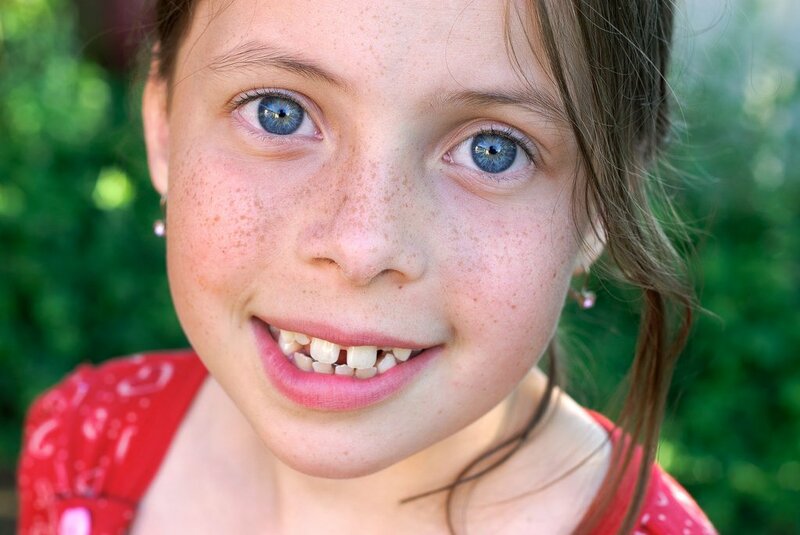 Like bones, teeth also need calcium to preserve them away from cavities. 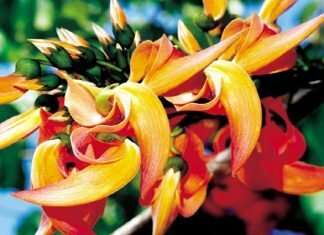 Helps in preventing megaloblastic anaemia. The vitamin B12 of the red snapper is essential in the formation of healthy red blood cells. A deficiency in it may lead to the condition. The way that you prepare and serve the red snapper may affect its nutritional value and health benefits. One more concern is the mercury content of the fish. Remember, the mercury is an environmental contaminant in seafood, which may affect the cognition. 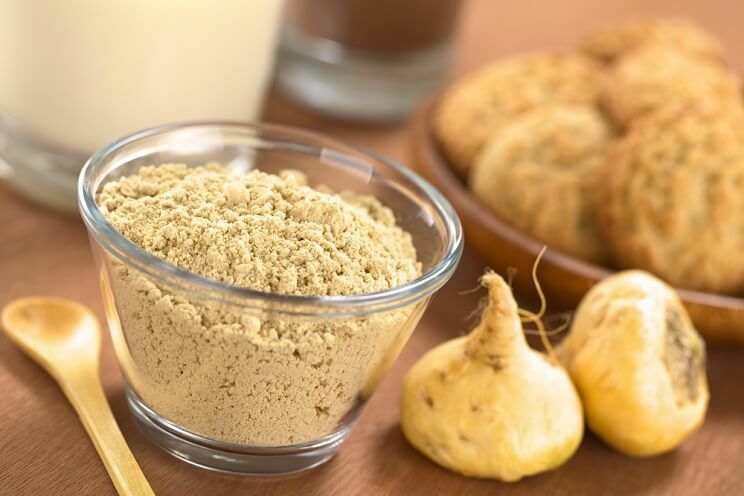 Next articleWhat Are The Most Surprising Health Benefits Of Sunchoke? 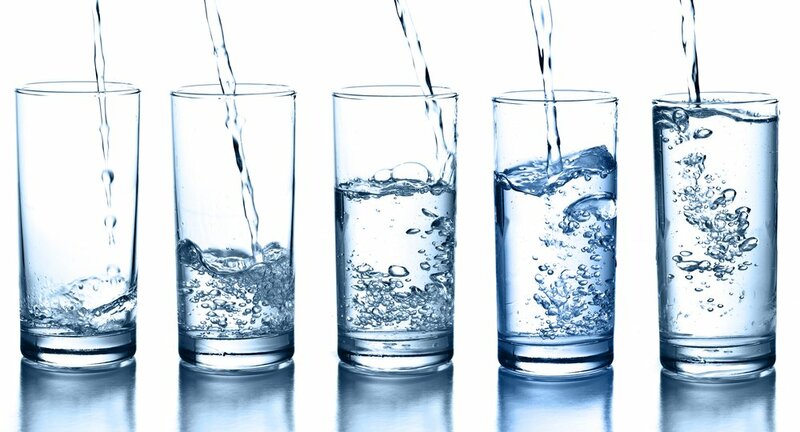 Treatments For Dehydration: Are These Really Good? 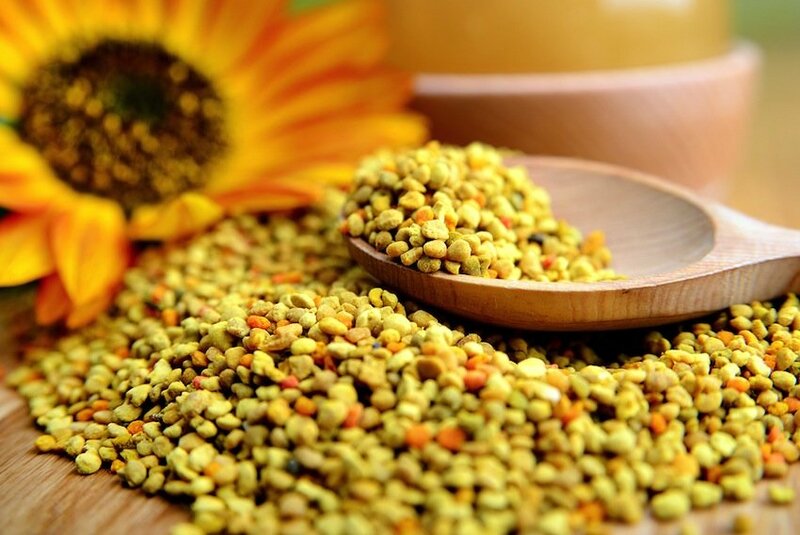 Bee Pollen For Health: Are These Beneficial?